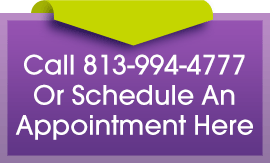 Our appointment times are reserved especially for you. Any change in your appointment affects many patients. We ask that you notify our office at least 48 hours in advance if appointment changes are necessary. This will allow us to accommodate patients who may be waiting for an appointment time.